2017 Budget: Submit reports before Friday, Dogara tells committees – Royal Times of Nigeria. 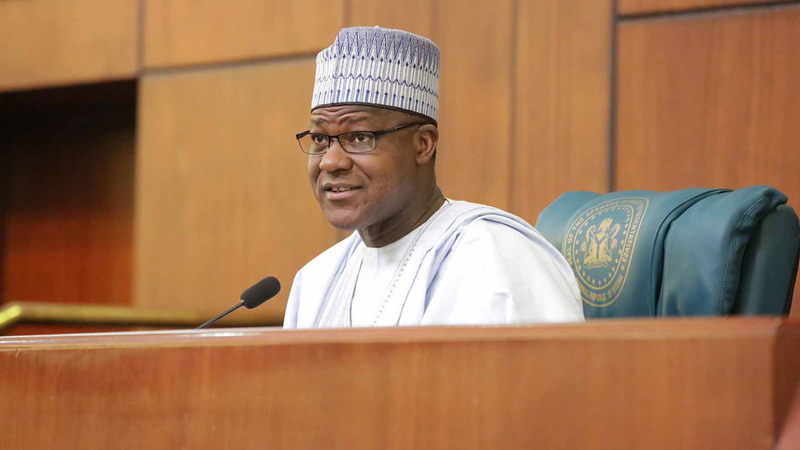 Speaker House of Representatives, Yakubu Dogara, on Tuesday plenary asked committees yet to submit their report of 2017 budget to the Committee on Appropriation to do so before Friday. Dogara said that there was the urgent need for the House to conclude work on the 2017 Appropriation Bill. He also said the affected Chairmen and Deputy Chairmen of committees should endeavour to submit their reports latest March 30. He added that this will enable the Appropriation Committee hasten the process of passing the 2017 Appropriation Bill. He stated that any committee that fails to meet the deadline will face the consequences.